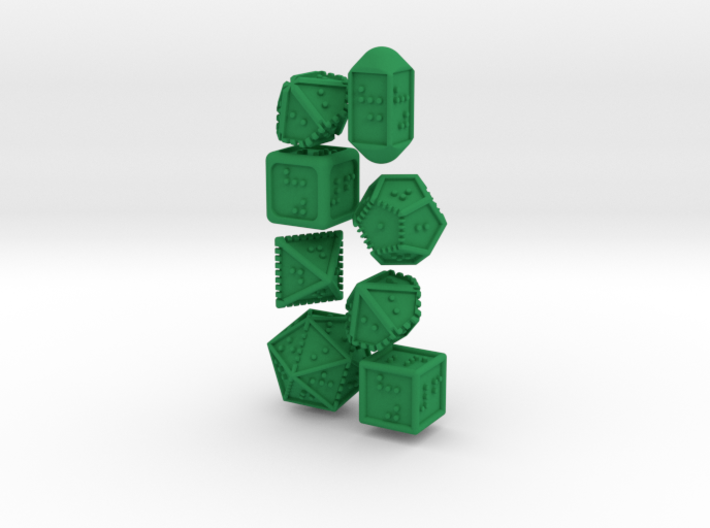 Dots RPG release 3D files for Braille dice – 3D-printed Polyhedral Dice with Braille is a fantastic idea and I’m surprised that these have not been around much before. You can buy the files to make them on the website linked above. 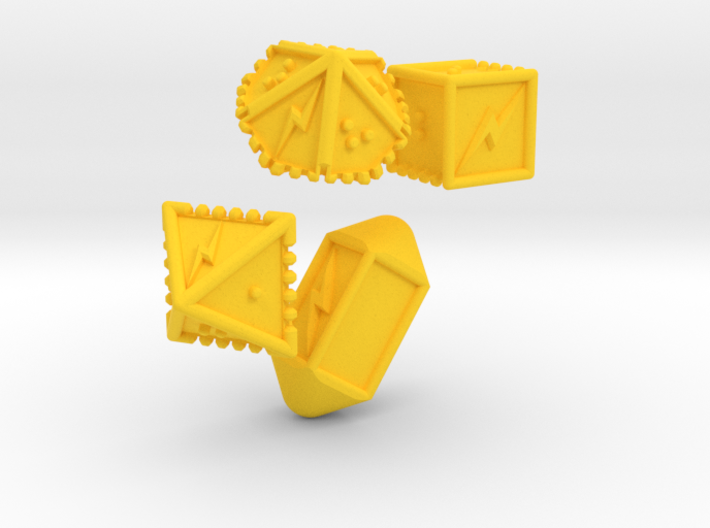 That said, not all of us have 3D printers, so you can also buy a ready-printed set from Shapeways. You can click here to go to the designer’s page on Shapeways and put an order in. What a great idea! 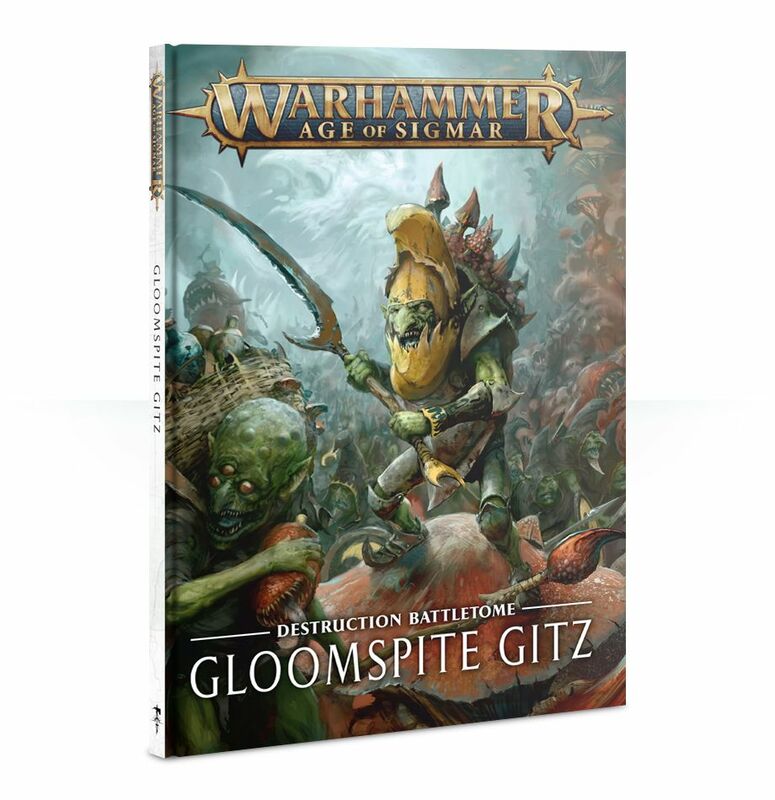 Games Workshop releases Gloomspite Gitz Battletome – Gobbos! 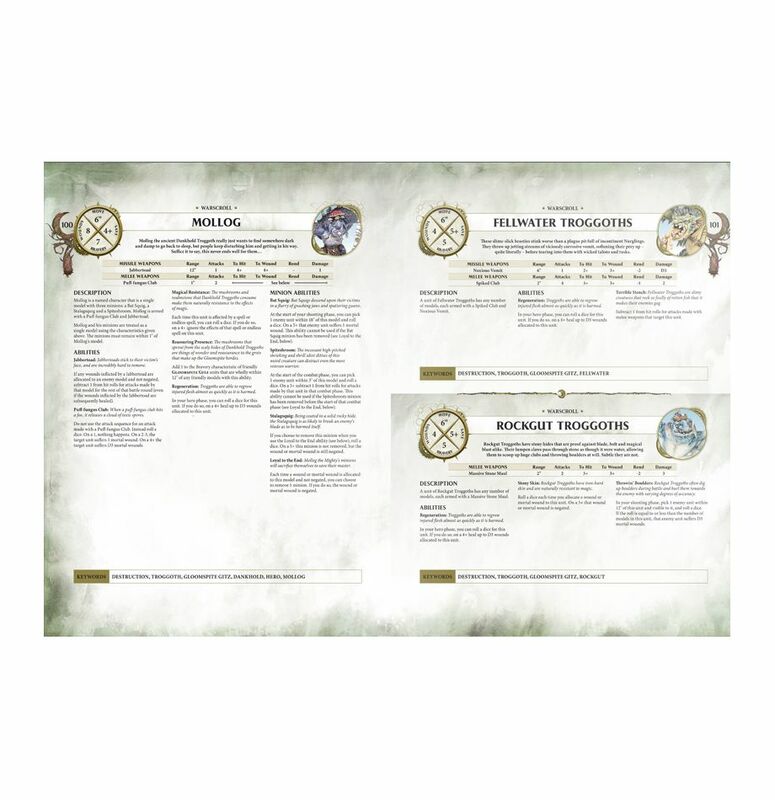 One of the most fun and characterful Warhammer races is back with a vengeance for Age of Sigmar. Thinking about it, I’m amazed it’s taken so long! 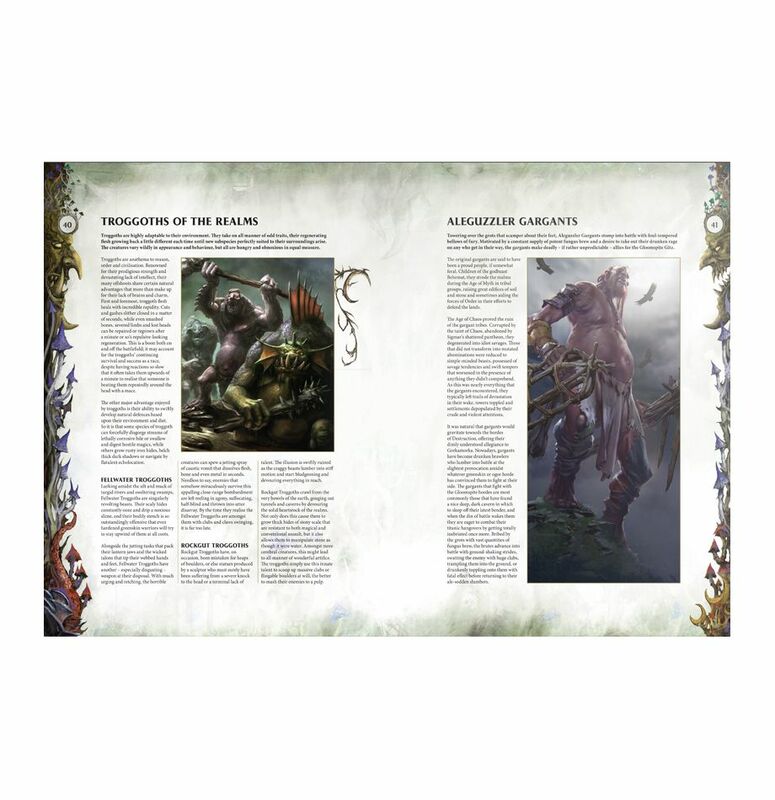 The book looks great and the aesthetic they’ve gone for really works, both for the Gobbos and for the AoS context. 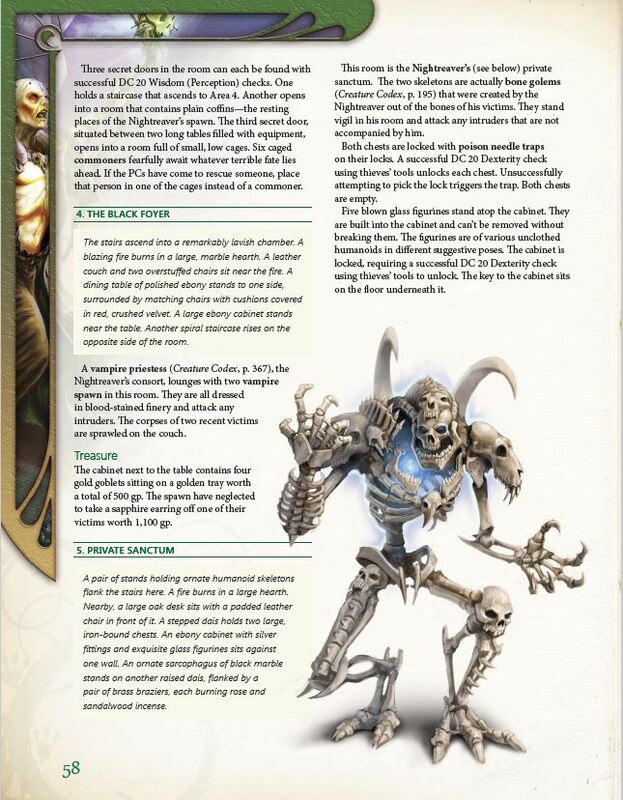 Night Goblins were kind of and AoS army before AoS war around. They’ve always had that fun tone to them. Keen to pick this up. 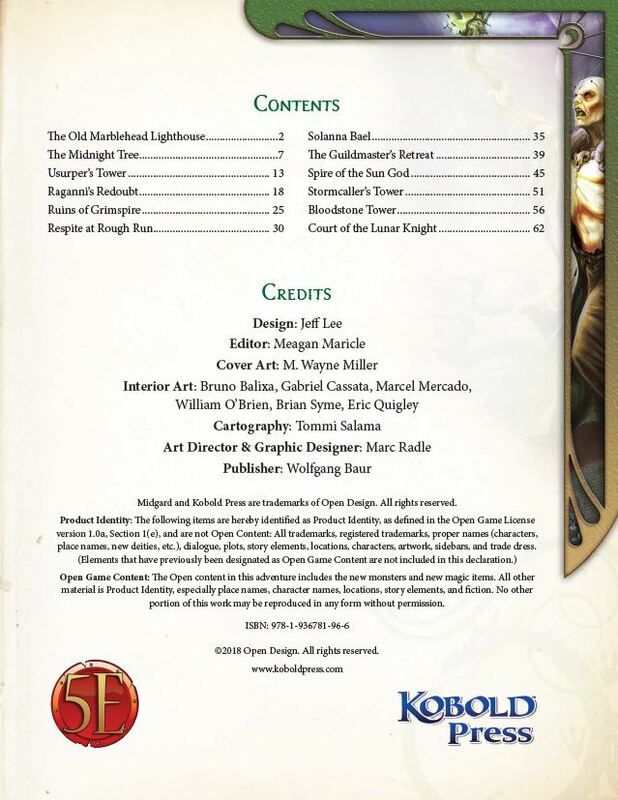 It looks like a fun, useful resource with lots of bits and pieces for the enterprising DM to pinch for his own games. The price is also pretty reasonable, which always helps. As will all of these sets, this one gives you all you need to get started. Also as with all of these sets, you’ll need more dice. I like that it also includes some basic props. The cost for this is really reasonable, at 20 quid, so I dunno, I might take an initial plunge with this and see how I feel about it before picking up the two core books, each of which is about double the price of this set. 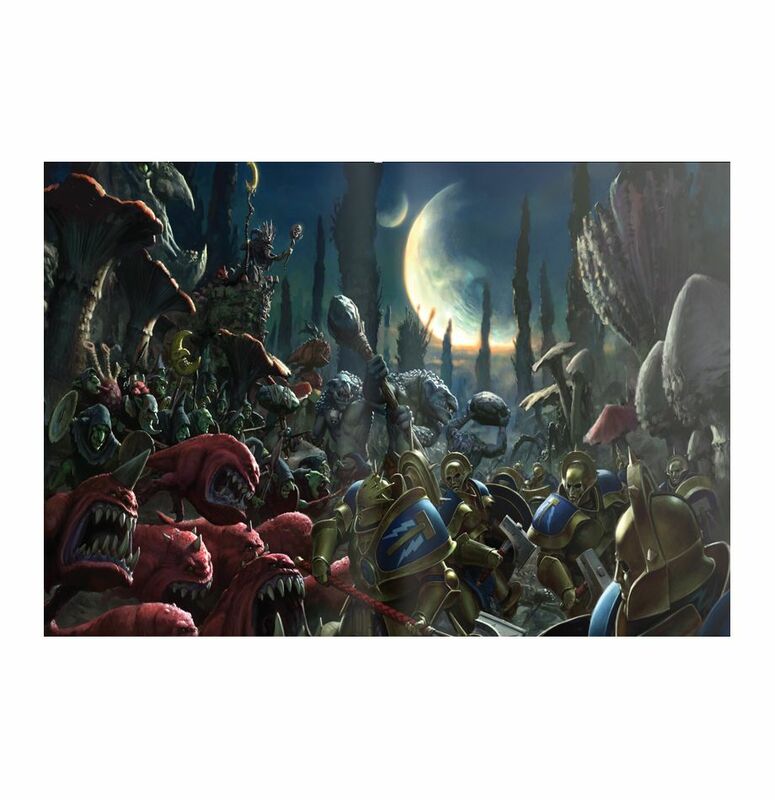 Getting back into Warhammer @ Nerd Incorporated – The article was published just as I was finishing up this one, but it caught my eye. I posted a similar article myself a couple of years ago and I very much doubt that this author and myself are the only two to have recently returned to Warhammer after a long absence. It’s great to see Games Workshop get back on their feet and bring their old gamers/customer back into the fold. Santorini: battling it out to be top God! @ Family Games Review – It’s always great to see someone else enjoying a game that you love, too. Santorini has quickly become a modern classic and is splendid in its simplicity. The author of this review gives a good overview of the game and I think they’re right about this being a good game for adults and kids to play together. I’ve certainly used it that way. Also, a good selection of lovely, colourful pictures! That always makes me like an article more. 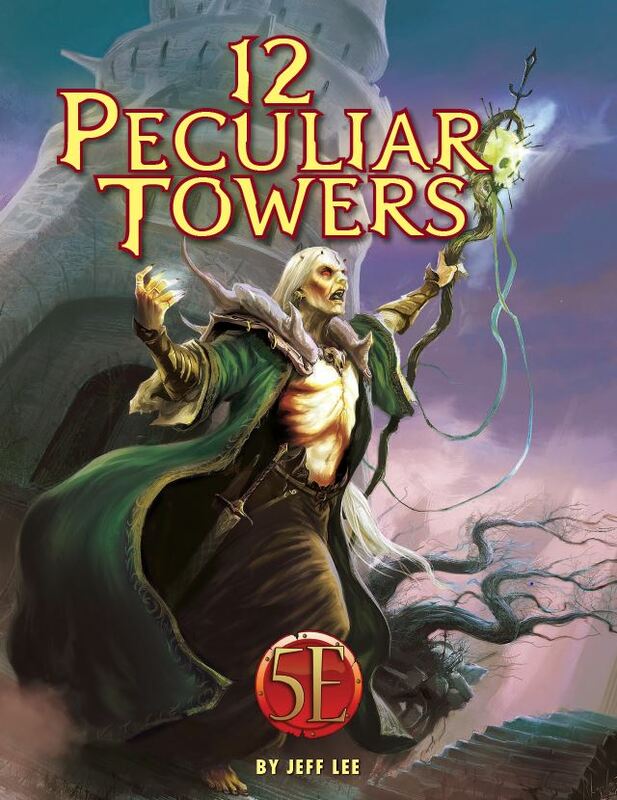 The Four Towers @ A Loft Full of Lead – This is a short article that mainly consists of some pictures of tabletop terrain. The author’s done a good job with his terrain. It’s really simple, but it looks good and it’s very functional. I agree that it would be great for Kill Team! I’ve been delighted with the sci-fi terrain I have and this sort of stuff, which adds a lot of height to your battlefield, is what I need to add next. 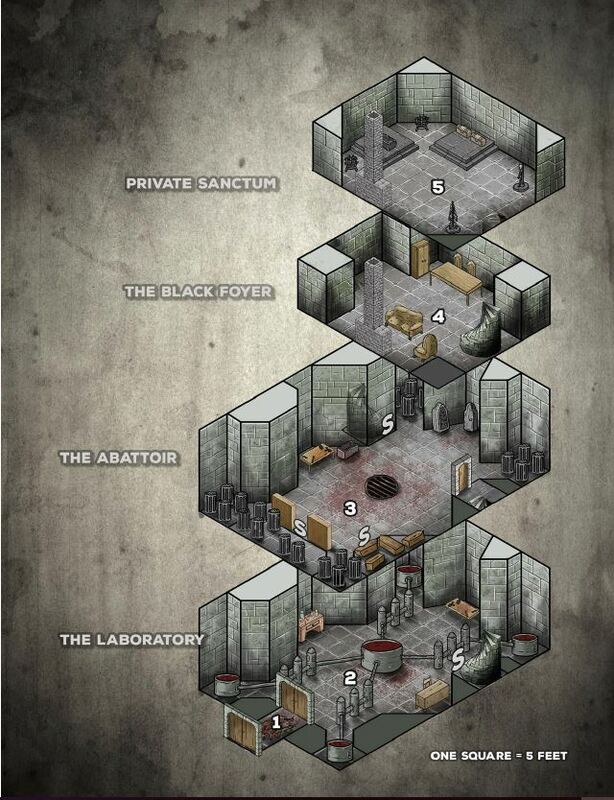 Warhammer Club @ Black Hands – This is nice to read. I run a school gaming group, too. It was originally set up for Warhammer and the like, but it quickly became a board games group, which is fine. Now, with our massive growth this year (tripling our previous numbers), we mainly play D&D. I’d love to try some tabletop wargames with the kids, but I really think I’d struggle to take them out of their RPG campaigns! Whatever makes them happy – it’s for them after all. Great to see others running similar groups. This week on No Rerolls we’ve posted about a Bundle of Holding. Otherwise, it’s been pretty quiet for a few weeks.